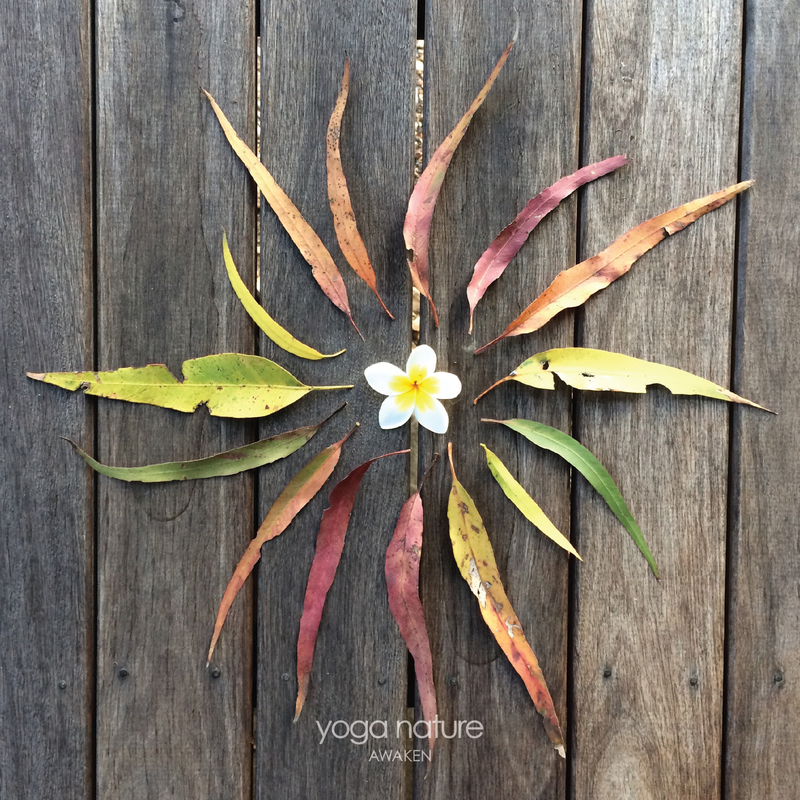 Radiating love + gratitude in all directions as we flow into the New Year… May it shine bright! All blessings to you. Namaste Yogis and Friends ~ I’m back home from a relaxing Summer holiday, where there was plenty of time to ‘just Be’. Sweet moments of deep rest + simple practice, soaking up gorgeous sunsets and sharing precious time with family. • And now I’m preparing for another joyful year of Yoga Nature… including 3 new Classes in 2015, as well as new offerings and One-to-one Sessions… Plus more writing + sharing about Yoga and Life. More on this soon. All classes start back on Tuesday 27 January ~ and I’m refreshed and inspired to dive deep into the Practice. In essence, Yoga wakes us up! On every level of our Being… helping us stay in touch with the fresh, vibrant presence that IS – our Yoga Nature. Sending love and blessings to you all, as we begin another full circle around the Sun… All happiness to you! 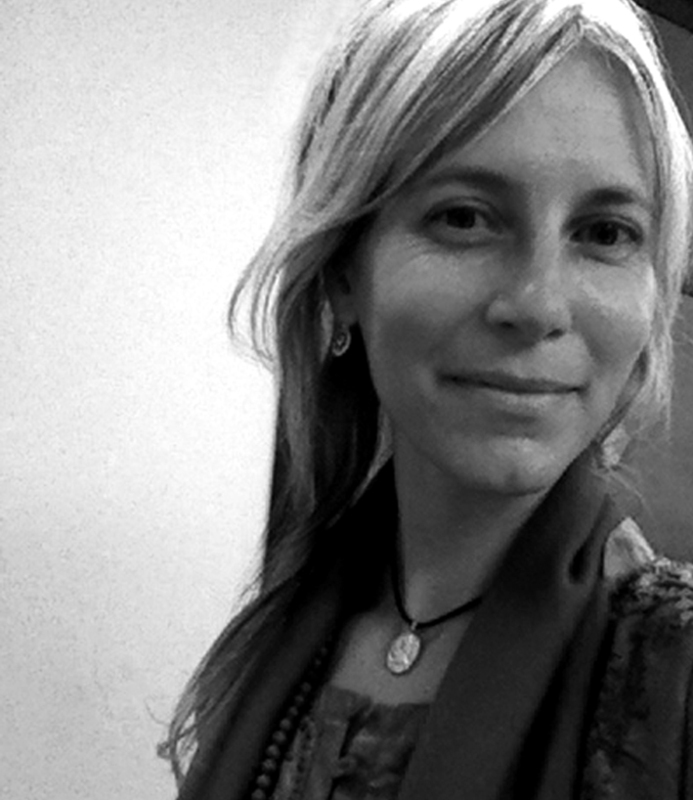 ← TAPAS ~ A BURNING ENTHUSIASM FOR YOGA AND LIFE!